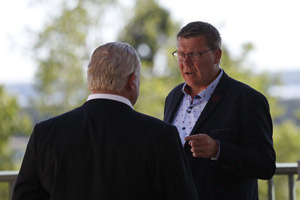 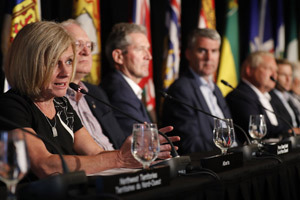 promoting international trade negotiations with Asia, India and the European Union and other actions outlined in the Premiers’ strategy released in July 2011, Canada in the Global Economy. 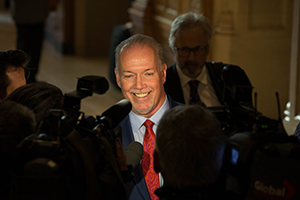 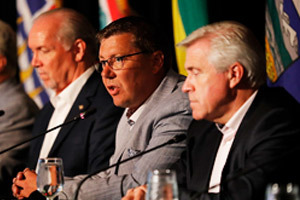 Premiers look forward to strong support from the federal government to pursue these actions. 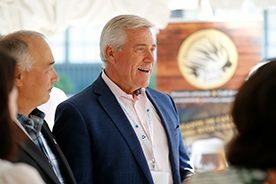 To further these goals, Nova Scotia Premier Darrell Dexter will lead a Council of the Federation trade mission to China this fall, as announced in July 2011.